Croatia had been high on my list for a while, and for good reason it seems. 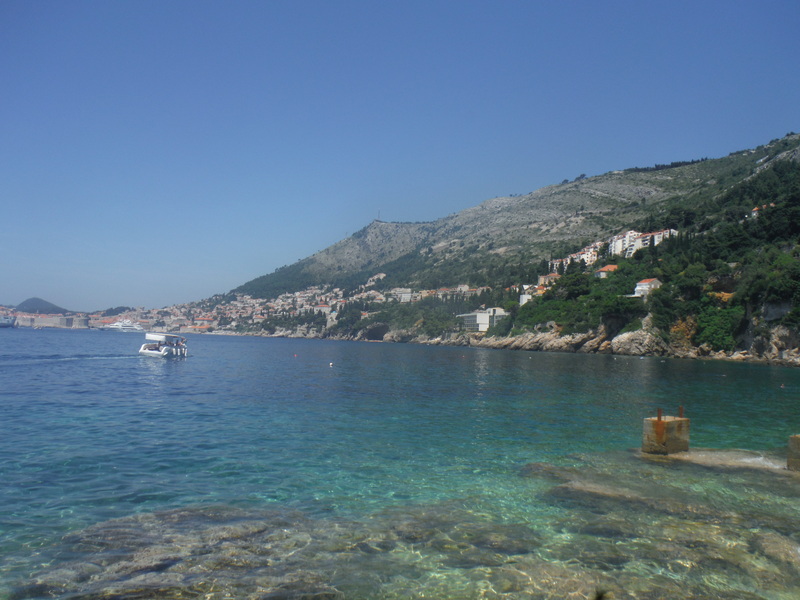 Dubrovnik is beautiful and is economically in an interesting position. It is the first time I have noticed a country that has developed economically enough to be a first world country, but not so much that it attracts a ton of migrants. Not saying migrants are bad by any means, but I just found it fascinating to see an almost entirely homogeneous society that was also quite developed. The capital of Croatia, Dubrovnik is beautiful. Home to King’s Landing from Game of Thrones, as well as other media, the new city is a clean and decent sized metropolitan area, while the old city is a beautiful homage to the past. Definitely spend the time to walk all along the fort walls. Eventually make your way down to the beach, and see more of this area than I was able to, because it will be worth it. Look these lakes up on Google Images and I won’t even need to try and convince you. I can’t wait to go and am sad I was unable to see them when I first came. Hopefully, I will be adding to this post later.